The Energetic Gradient Growth Core Technology is the same that is featured in Srixon’s tour balls. This dual core system boosts maximum distance off the tee by reducing driver spin while still maintaining a soft feel for short game control. The durable Ionomer cover uses 432 dimple design to help produce a high launch with a penetrating trajectory. I am so pleased with the service and the products I have received from Golfballs.com! Even on a limited budget, they always come through my our NFP organization. Will continue to use them for all our events! These were a gift and my friend loved them with her initials an them. Order came in early. Was exactly as ordered. All in golf league were pleased. Desi was an absolute life saver! Quick and great work! Using them again! 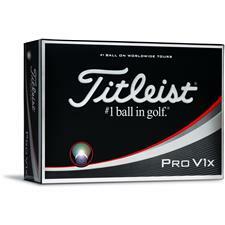 I love Srixon balls in general, but I won't buy the most expensive balls. I just happen to love the feel of the distance ball, and am happy with the specials that are offered on occasion. 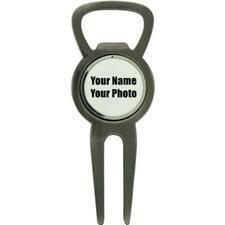 what is the compression of the distance golf ball. These golf balls have a compression rating of 93. Can I get the distance ball in yellow? 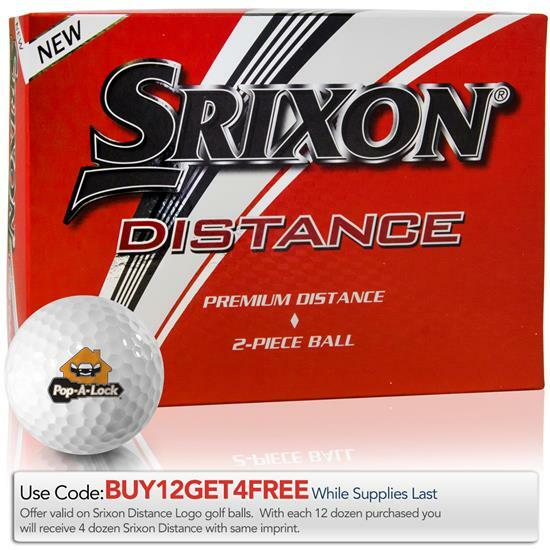 The Srixon Distance golf ball is not available in yellow.